In the last few days, we had harped about LEGO-built Death Stars and Starship Enterprises. But what about getting more particular and personal with your LEGO-inspired contrivances? 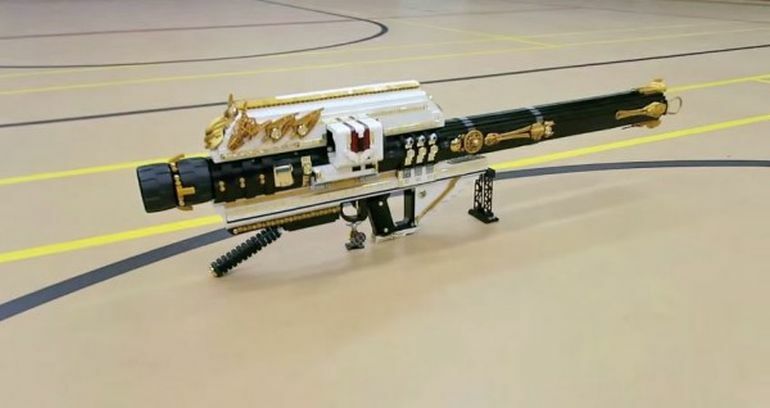 Well, some resourceful Youtubers from the ZaziNombies Lego Creations channel have done exactly that by creating the LEGO variant of the Gjallarhorn exotic rocket launcher from the ‘infamous’ sci-fi shooter Destiny. On closer inspection, one can observe that the weapon misses its renowned wolfhead motif (which is replaced by a Bionicle headpiece). 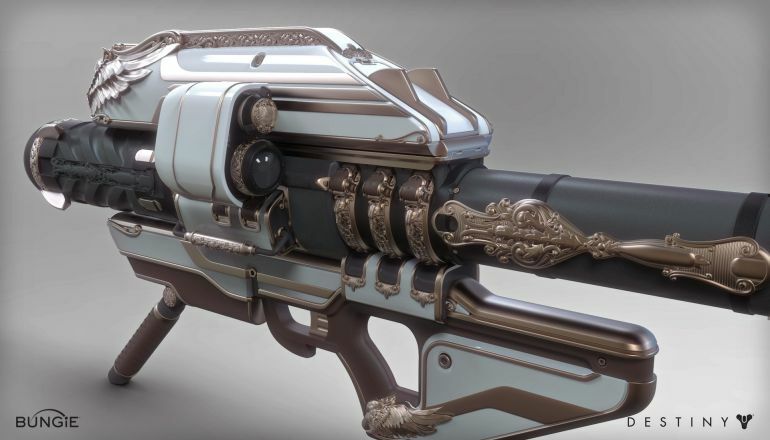 However, considering the other detailed sections, we are seriously enticed by the LEGO Gjallarhorn that replicates one of the most powerful rocket launchers from the game. And, in case you are wondering about the ‘statistical’ side of affairs, the built boasts of 3,500 LEGO bricks, and weighs over over 15 pounds (5 kg) with 46 inches (117 cm) barrel length.